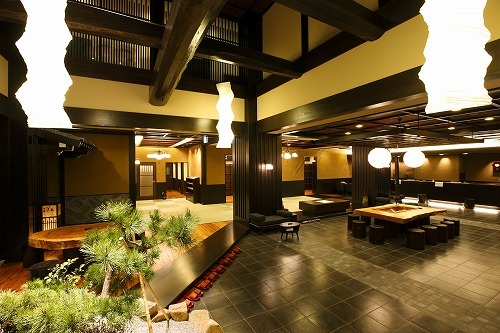 Takayama Ouan is located at 5 minutes walk from JR Takayama Station and a new style of hotel at Hida-Takayama, combining the clean, simple of a business hotel with a traditional hot spring baths of an onsen ryokan. 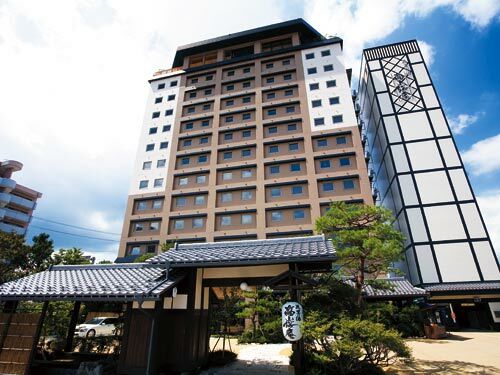 Takayama Ouan is equipped with modern amenities and available the free internet connection. 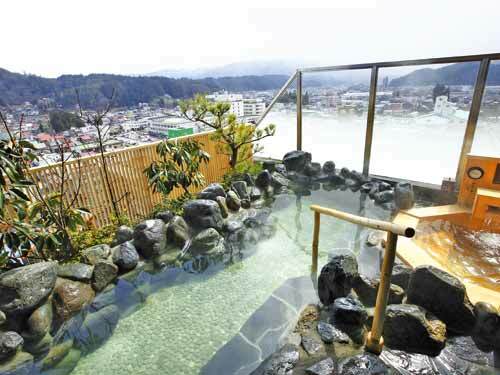 The hotel offers the views of old streets of Takayama and the mountains from the rooftop hot spring bath. 5 minutes walk from JR Takayama Station.